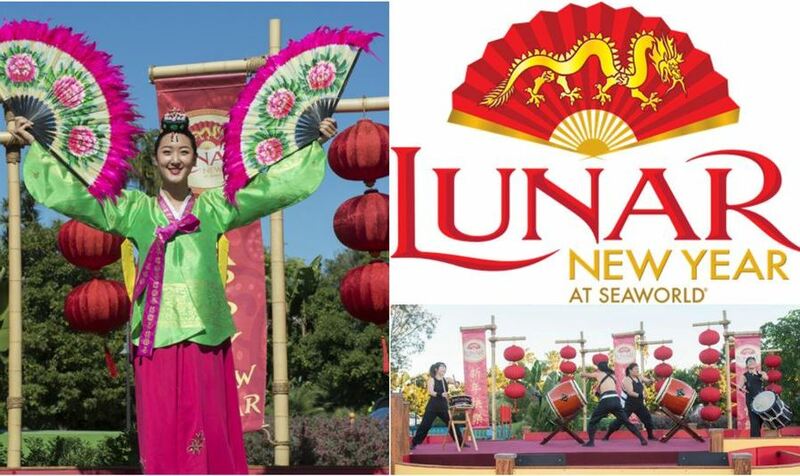 Join Sea World for their Lunar New year celebration featuring Pan-Asian entertainment and food. Don’t miss the incredible Chinese acrobat show, amazing local performers and artisans, and mouthwatering culinary delights. Every year Sea World outdoes itself with its wonderful seasonal events and this year will be no different. Along with all the usual amazing wildlife you can see when you visit Sea World San Diego, during the Lunar New year celebration you can also visit their Puppy Garden, in honor of the year of the dog. Here you watch puppies play and take photos while learning about the benefits of adopting animals from your local shelters. The fun starts February 10th and continues until February 25th so don’t miss out!